A film for the general public to understand a complicated issue. 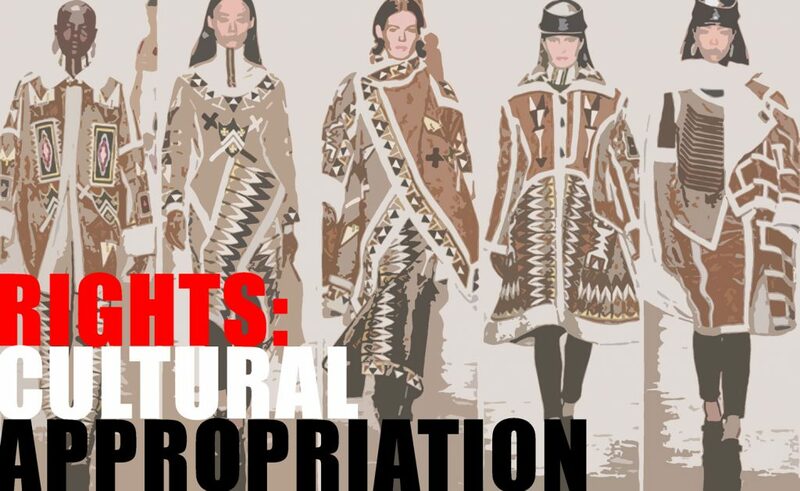 Brief: Exploring the highly debated issue of Cultural Appropriation this short documentary discusses barriers that Indigenous artists face when attempting to represent culture and how Indigenous and non-Indigenous people working together may be the only way Canada can build a strong collective future. By interviewing Indigenous leaders such as Jesse Wente, Caroline Monnet, Steven Loft and Raven Davis exploration of subjects such as Freedom of Expression, Freedom of Speech, Censorship and a history of marginalization justifies the upset within Indigenous communities. What should non-Indigenous producers and creators do to explore Indigenous content? How can better relationships be formed? Where are we headed, collectively, as a society? Visual Approach: Utilizing footage exploring many existing Indigenous productions and following Indigenous leaders in their day-to-day lives showcases the human aspect of people on screen and the subject being discussed. Additional rotoscoped animated elements will be included heightening dramatic areas emphasizing emotional states and carrying narrative forward by transitioning scenes. Why This Project: My name is Clayton Windatt and I am the Executive Director of the Aboriginal Curatorial Collective, one of the few Indigenous-led organizations in Canada that is working towards increasing Indigenous rights within major arts institutions. I have worked with, or, am currently working with, all of the listed leaders that will be asked to interview. I am working with the Canada Council for the Arts regarding their position on Cultural Appropriation and what policy can be established. I am working with Jesse Wente and the Indigenous Screen Office on their research and planning projects supporting the development of this highly important office. I am finishing my first NFB short documentary “nipissing” working with the Toronto office now as a writer and director. I would be excited to work with the Montreal office on a production in the future.